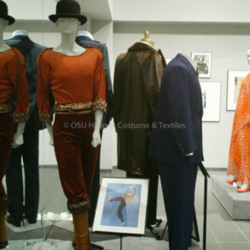 Dressing the Part, On and Off the Stage, the new exhibition presented by the Historic Costume & Textiles Collection at the College of Human Ecology, explores the personalities portrayed by costumes designed for various types of stage performances, and how they translate into clothing selected by or made for individuals to perform the ‘roles’ of themselves. 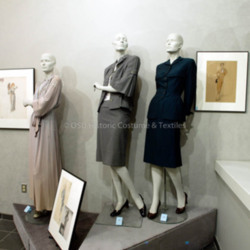 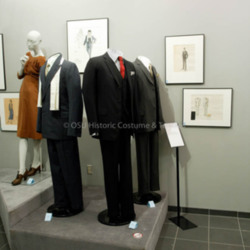 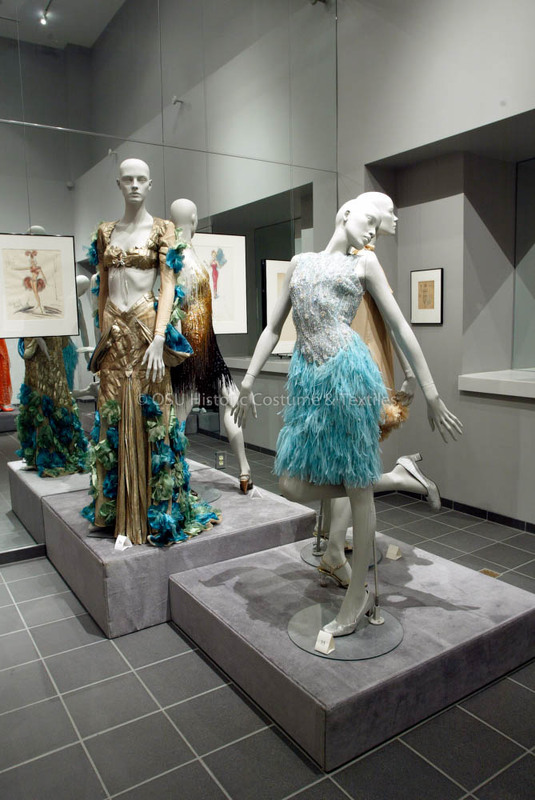 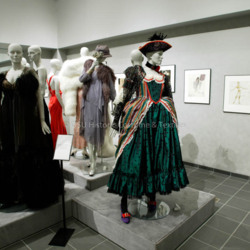 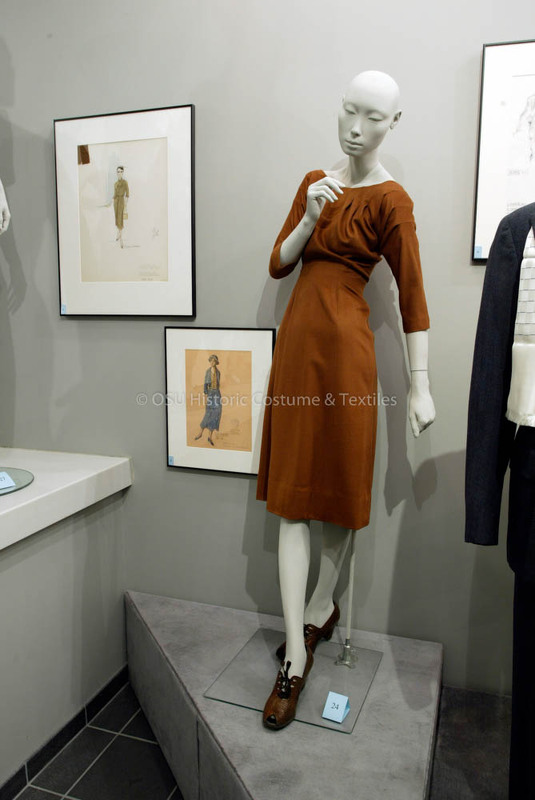 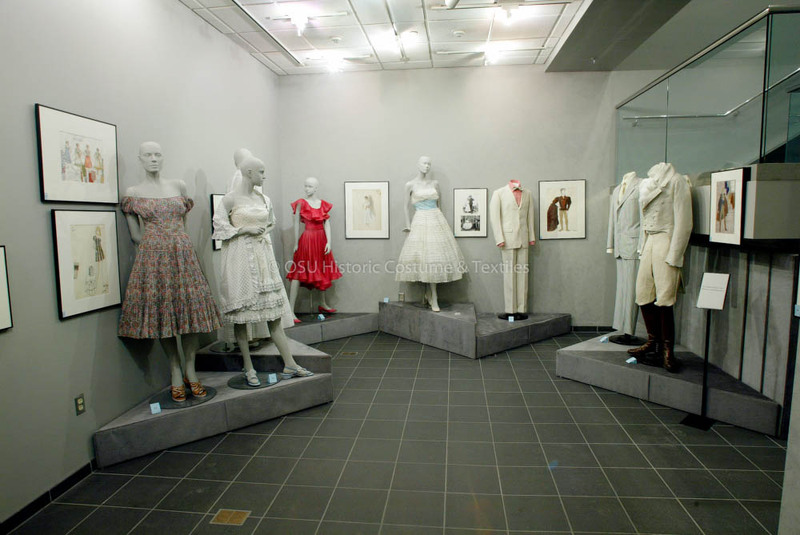 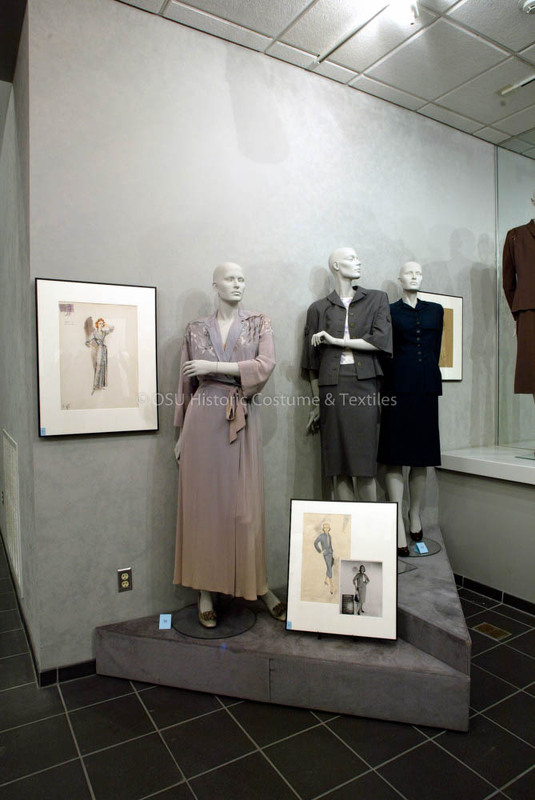 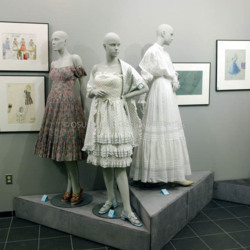 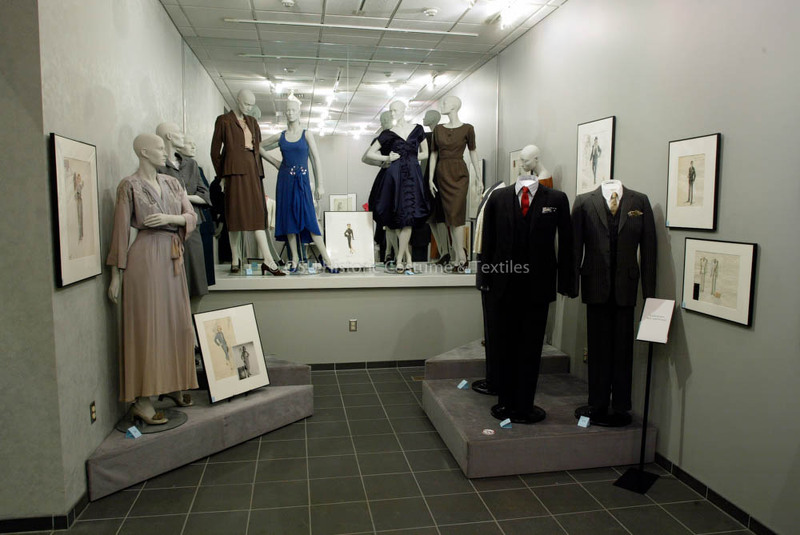 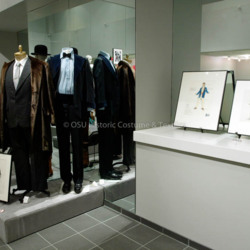 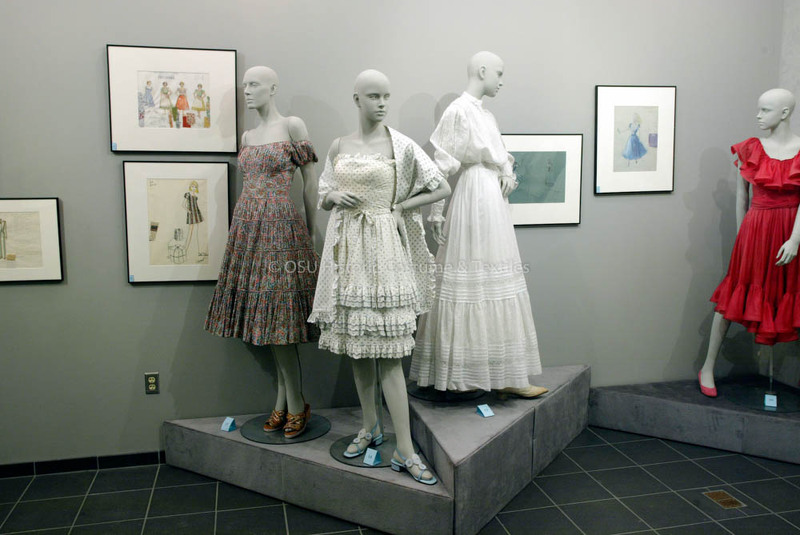 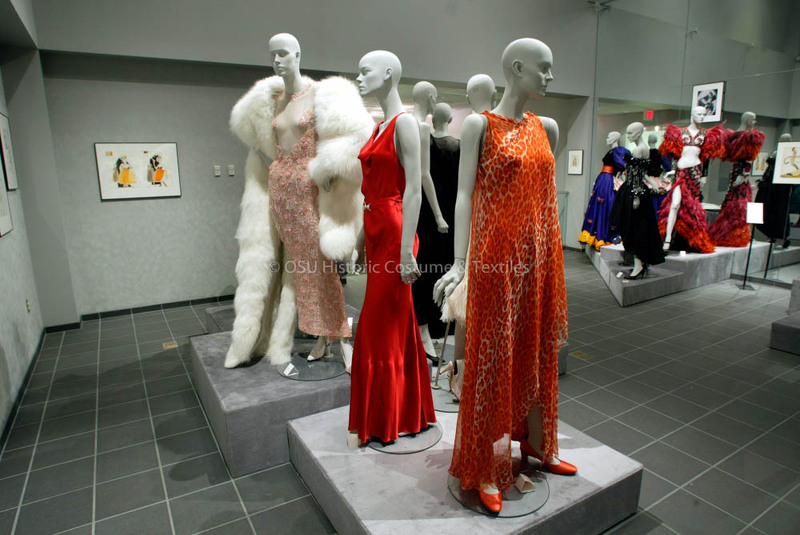 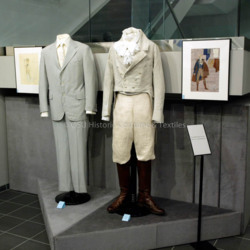 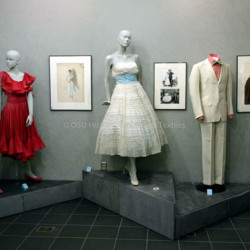 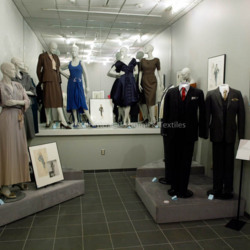 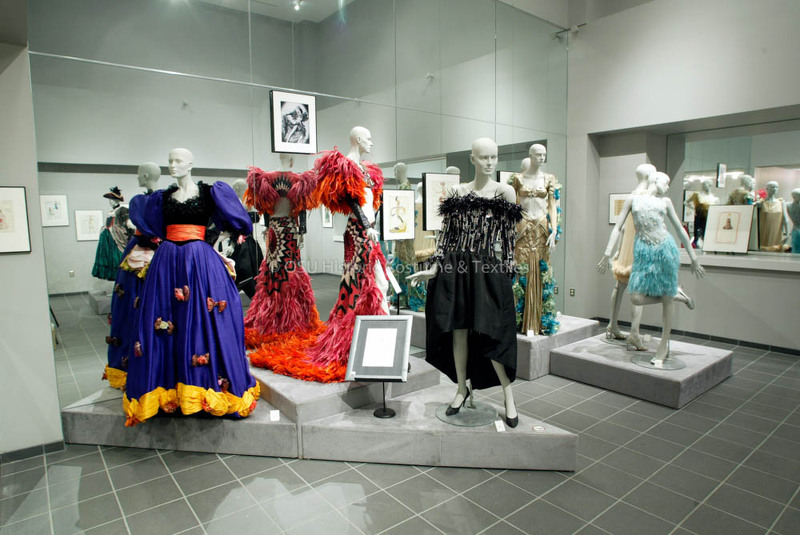 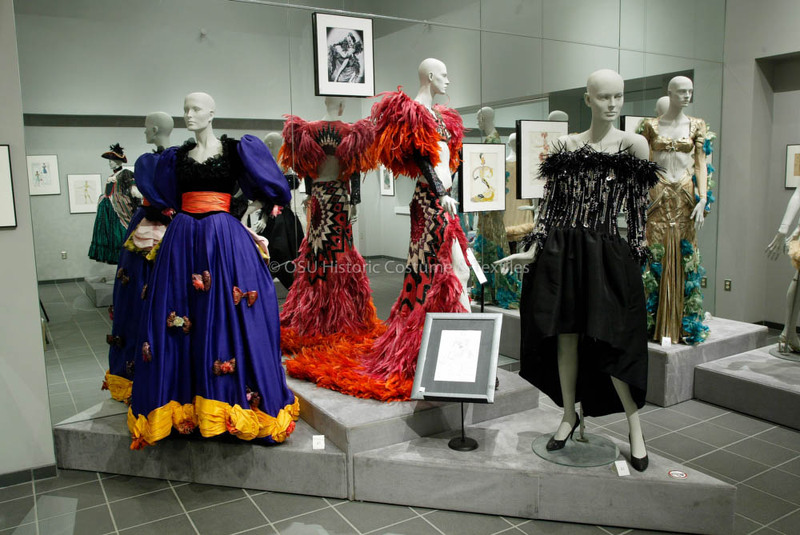 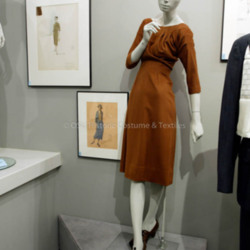 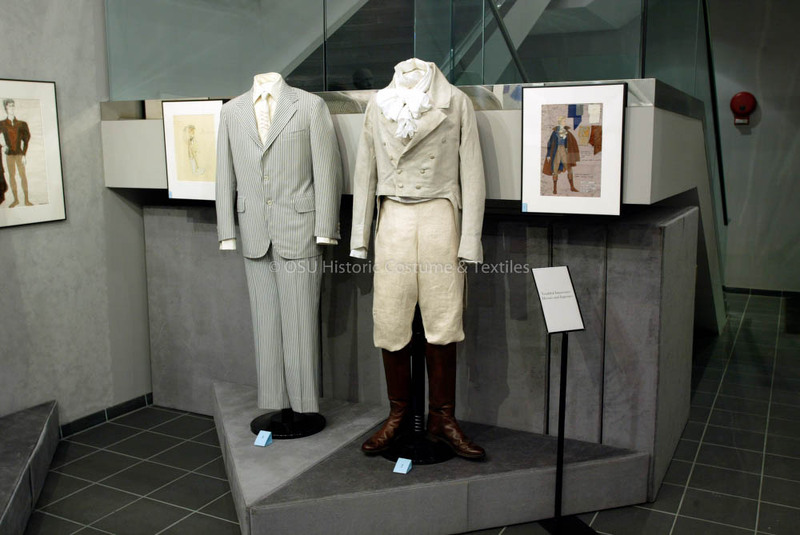 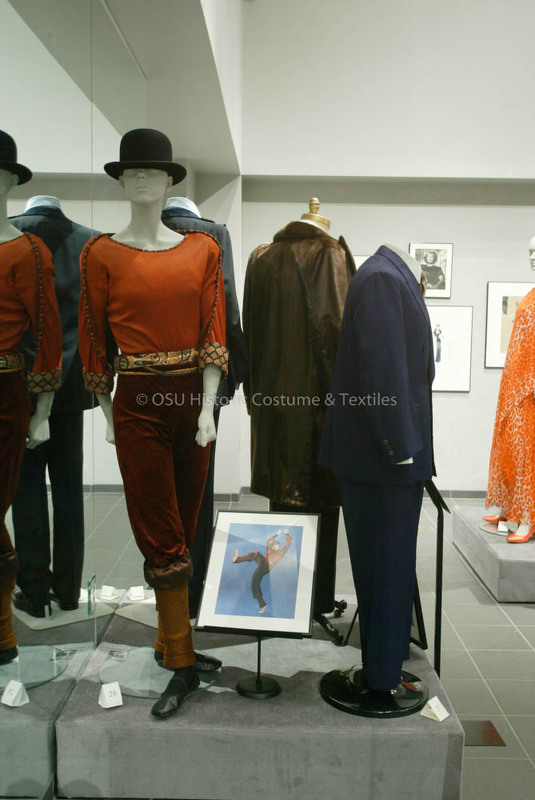 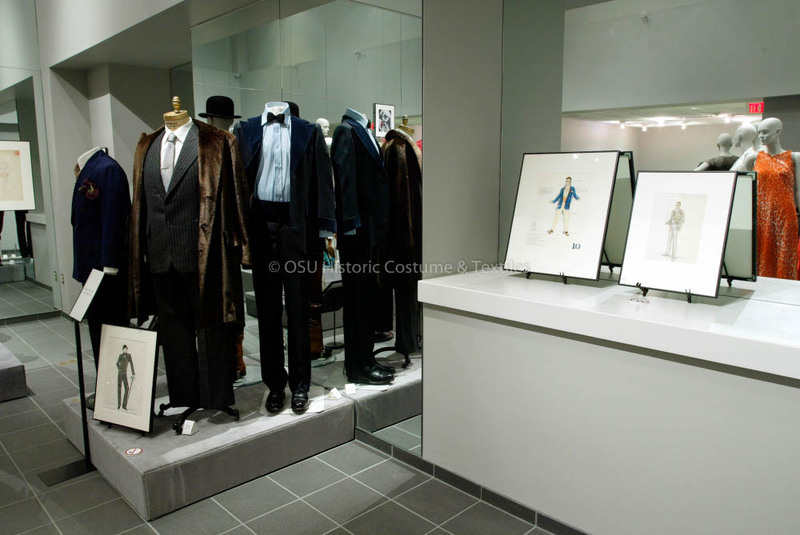 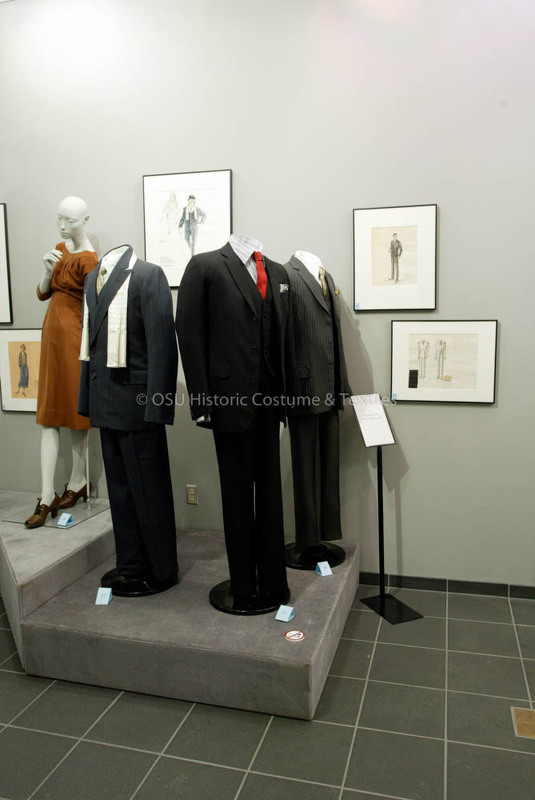 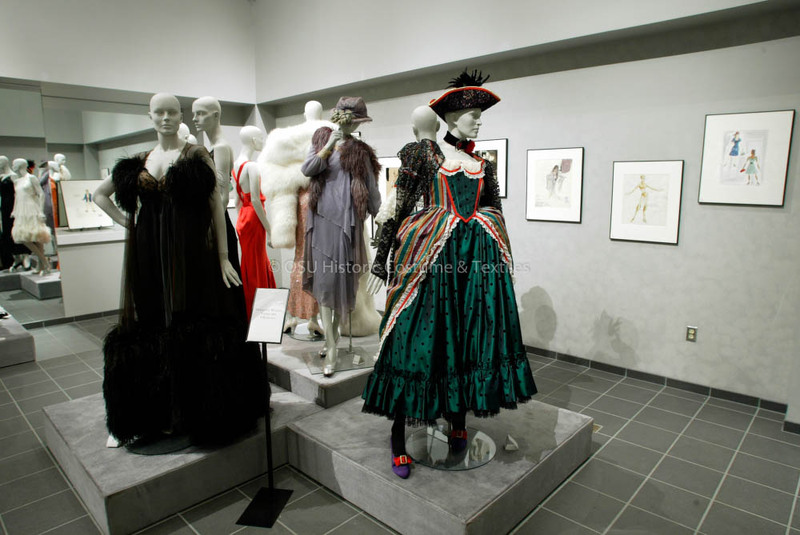 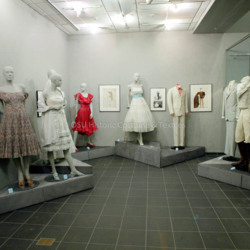 On display will be costume renderings from The Ohio State University Jerome Lawrence and Robert E. Lee Theatre Research Institute (TRI) and garments from the Collection. 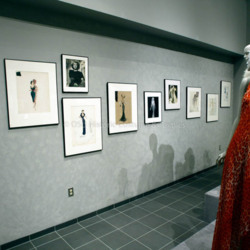 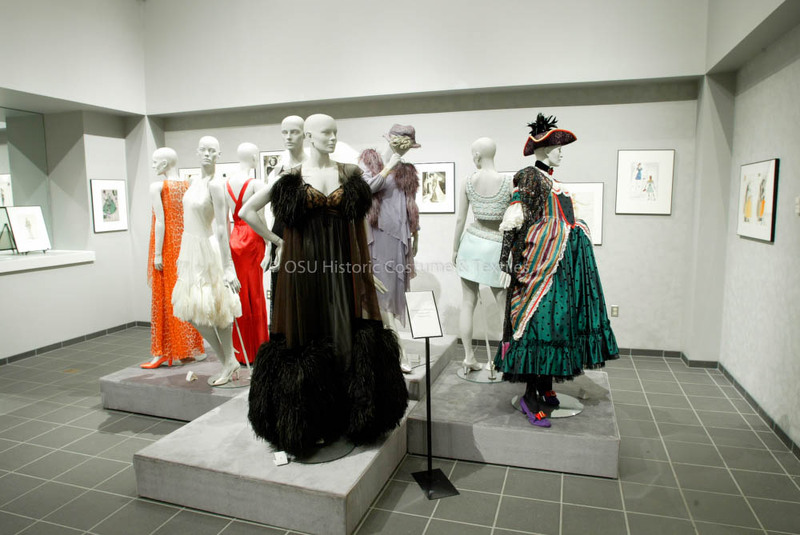 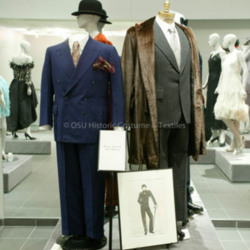 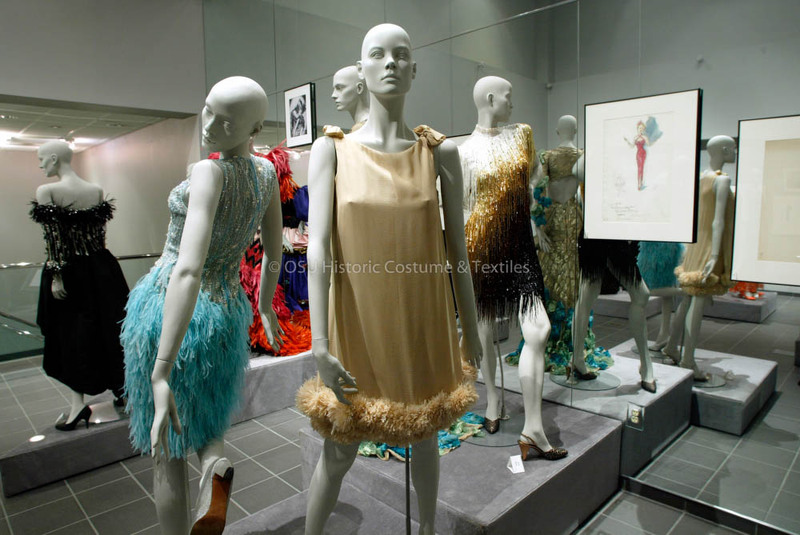 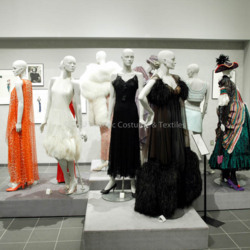 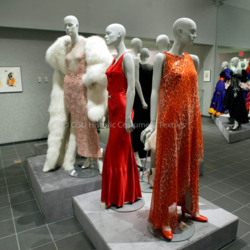 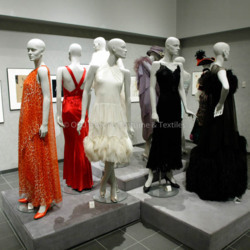 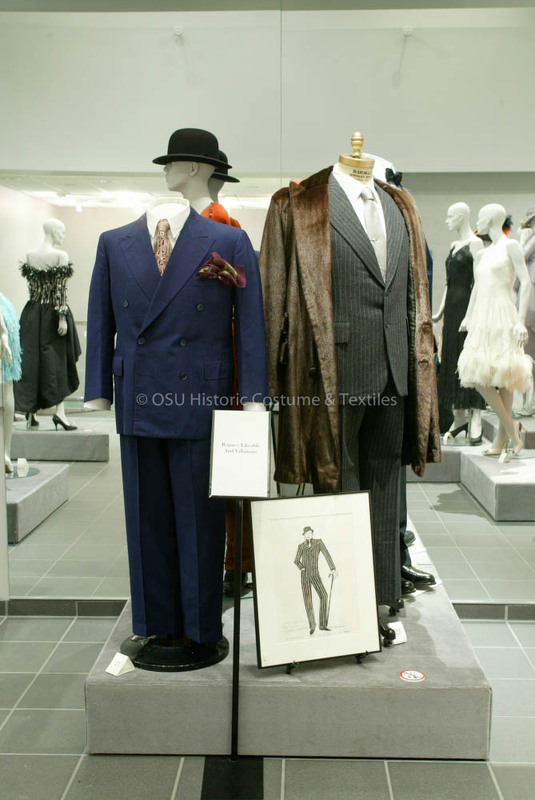 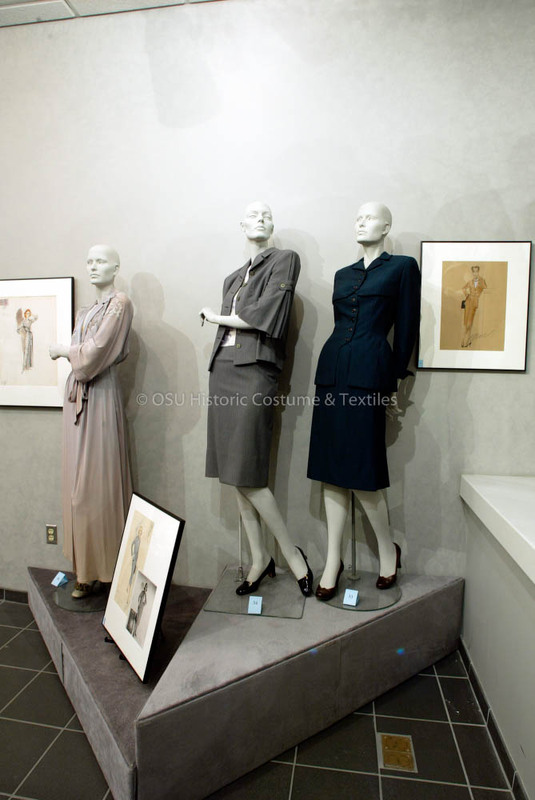 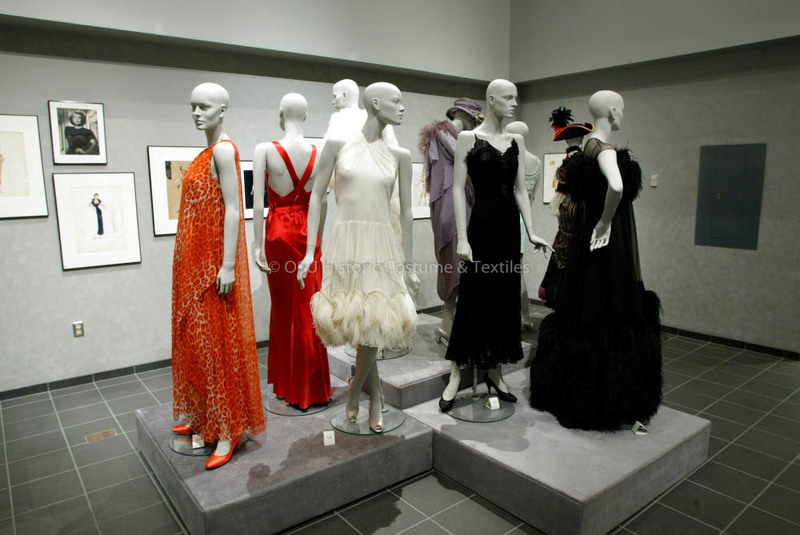 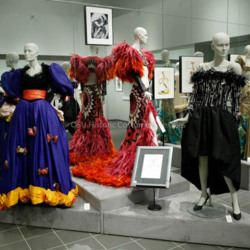 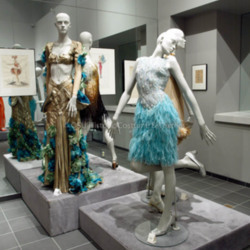 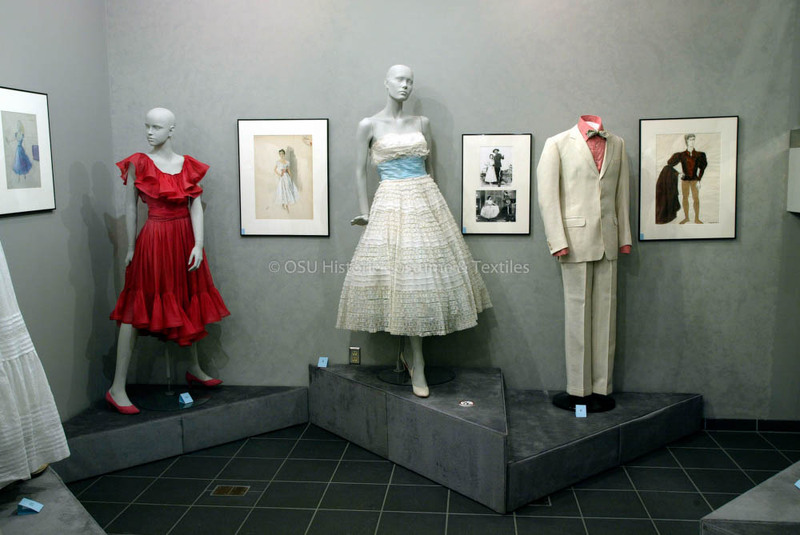 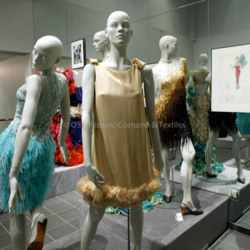 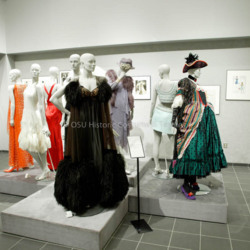 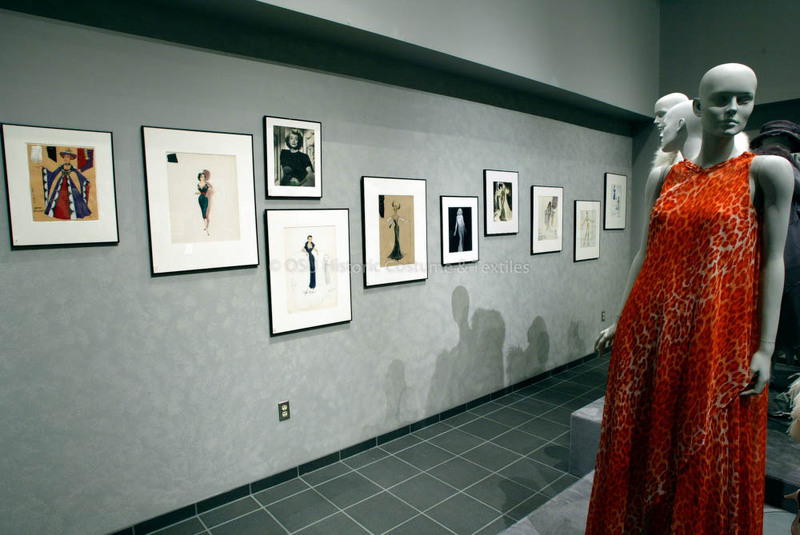 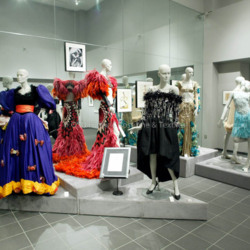 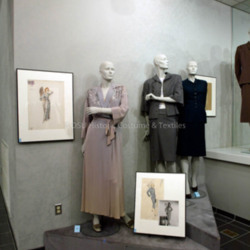 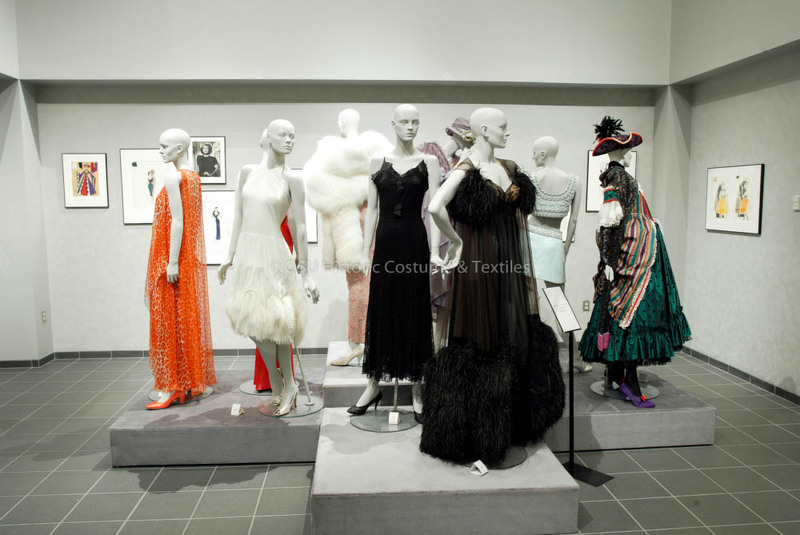 “Dressing the Part, On and Off the Stage,” Fashion2Fiber, accessed April 24, 2019, http://fashion2fiber.osu.edu/items/show/4922.